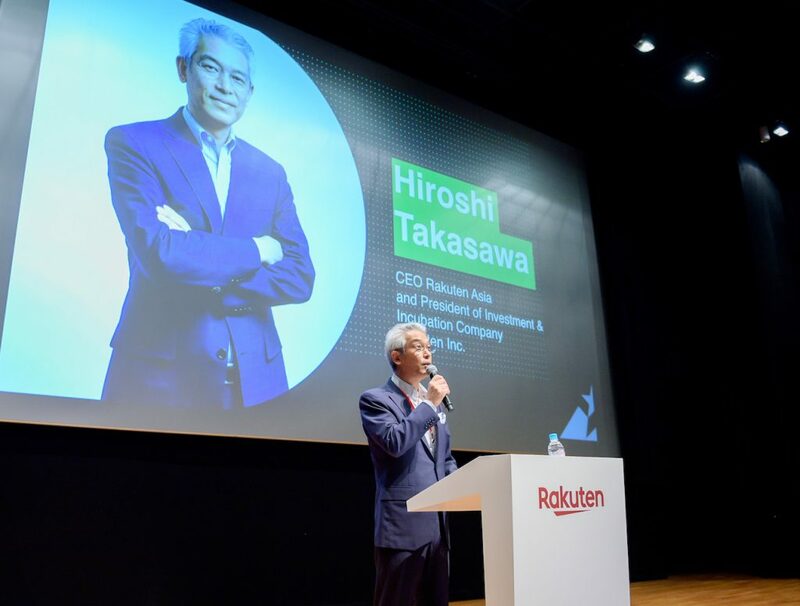 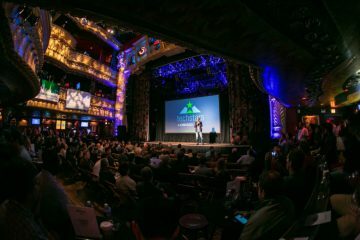 The Rakuten Accelerator, powered by Techstars, saw its first cohort of 10 startups present their products to an audience of global investors at the program’s Demo Day at the National Museum of Singapore last month. 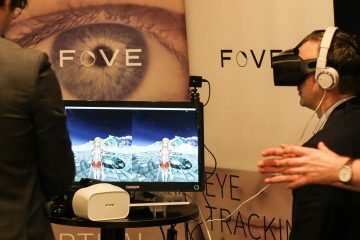 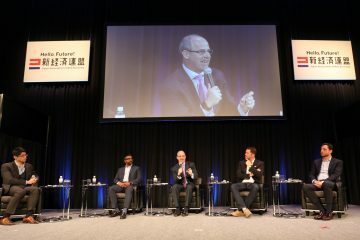 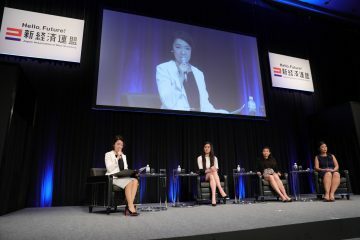 The October 10 event saw graduates of the Rakuten Accelerator sharing the results of three months of intensive work, revealing pilot programs involving several of Rakuten’s core global services, including Rakuten Marketing and Rakuten Viber, as well as Japan-based services Rakuten Super Points and Rakuten Beauty. 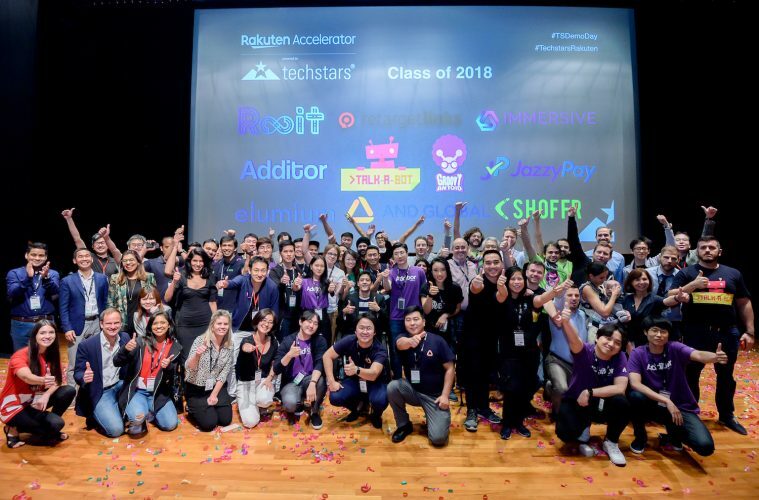 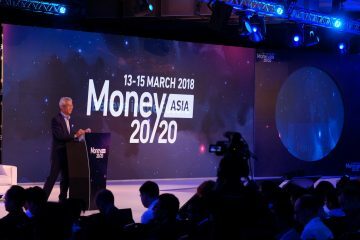 By melding Singapore’s historical heritage with Rakuten’s technological focus, the day provided an optimal setting for mixing and mingling between entrepreneurs, investors and other members of the startup community. 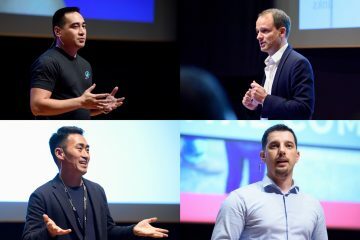 Demo Day saw companies ranging from document collaboration platform Additor and AI-powered mobile lender AND Global to Hungarian startup Talk-A-Bot take the stage to share their corporate missions with an audience of Rakuten executives, venture capitalists and angel investors. 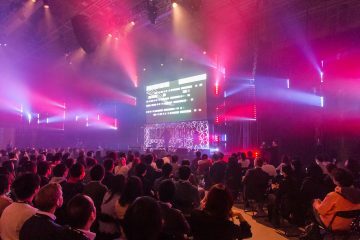 “I have been very impressed with [participants’] ideas, motivation, courage and spirit to change the world, and have deep respect for them as true entrepreneurs,” said Hiroshi Takasawa, President of Rakuten Capital and CEO of Rakuten Asia, on stage at Rakuten Accelerator Demo Day in Singapore. 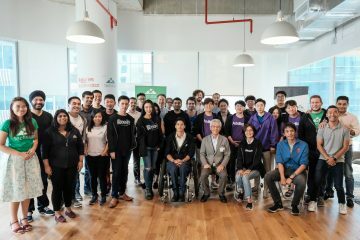 Considering the promising enterprises that this pioneering cohort of startups were able to generate in such a short period of time, the sky appears to be the limit for their growth.